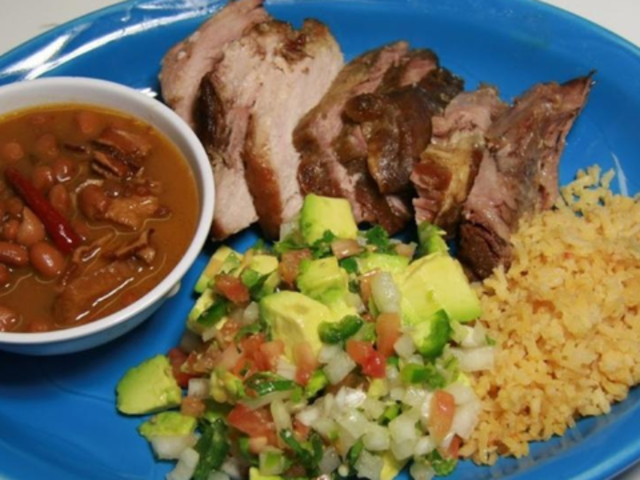 Homemade, delicious and authentic – welcome to El Dorado Retaurante Mexicano. 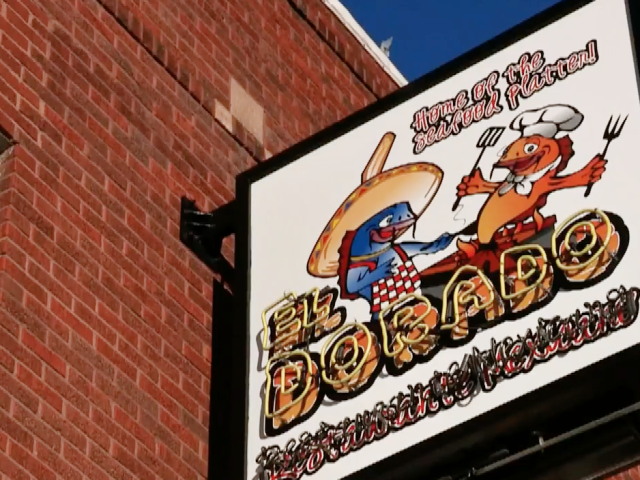 Located on Omaha’s historic South 24th Street, El Dorado infuses unique flavor into the city’s culinary landscape with original dishes that make it a must stop for locals and visitors. 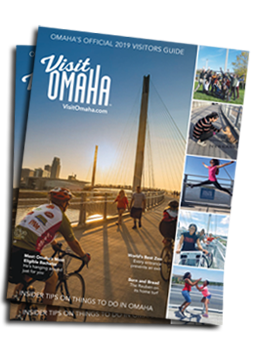 The ten-page menu offers delicious homemade Mexican dishes served in generous portions for foodies who travel with a serious appetite. Each meal starts with Spicy salsa and fresh, warm chips. 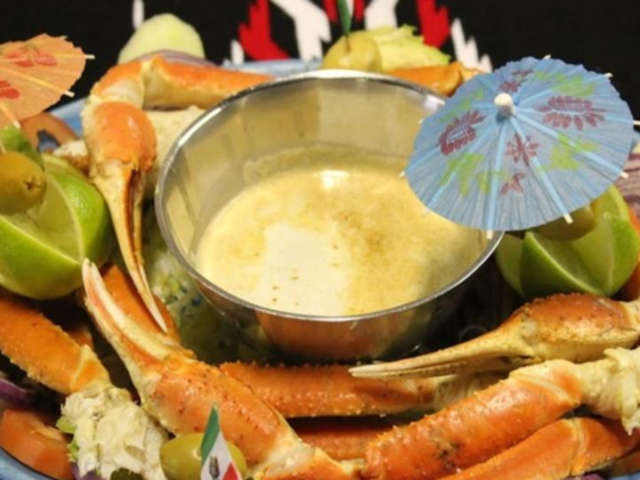 From there, locals would suggest moving on to a seafood dish – after all, the ocean cuisine has made El Dorado famous. 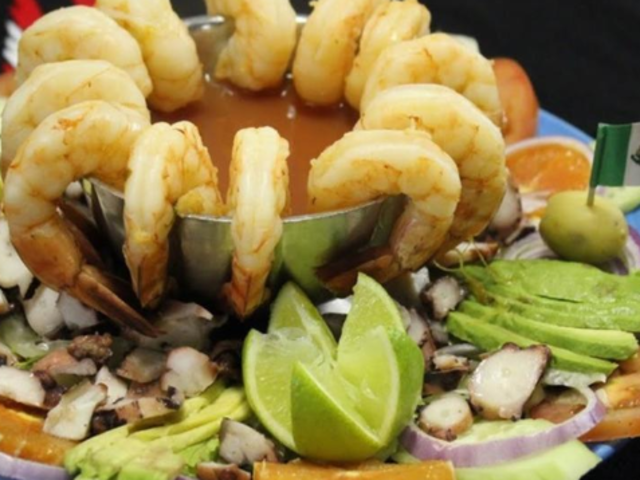 El Dorado is affectionately known as the “Home of the seafood platter,” with large servings of meat, seafood and sides perfect for sharing. 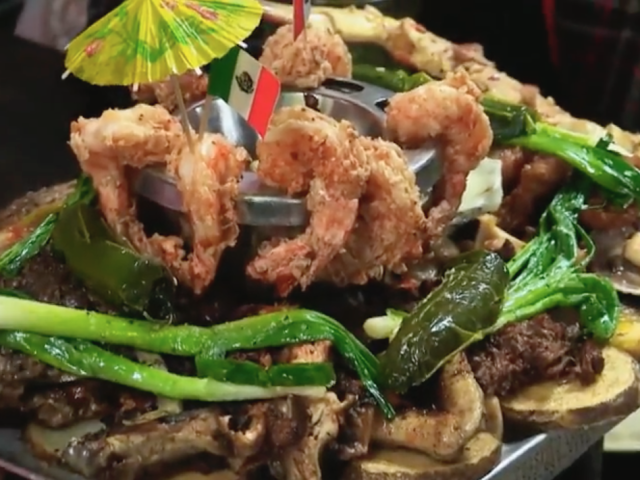 Try the Parrillada Isla Des Farallon, built for two or more - a platter overflowing with bacon wrapped shrimp, crab legs, clams, oysters, plantains, octopus, scallops, abalone and more. For more turf, go with the Parrillada El Gran Corral - a grilled platter filled with marinated beef, chicken breast, pork, Mexican sausage, quail, chiles and ranch style beans. Platters range from big and beefy to savory and elegant. Whatever you choose, wash it down with a classic margarita or an edgier Hennessy Horchata. Every foodie worth their salt knows a restaurant’s atmosphere makes up half of the dining experience. 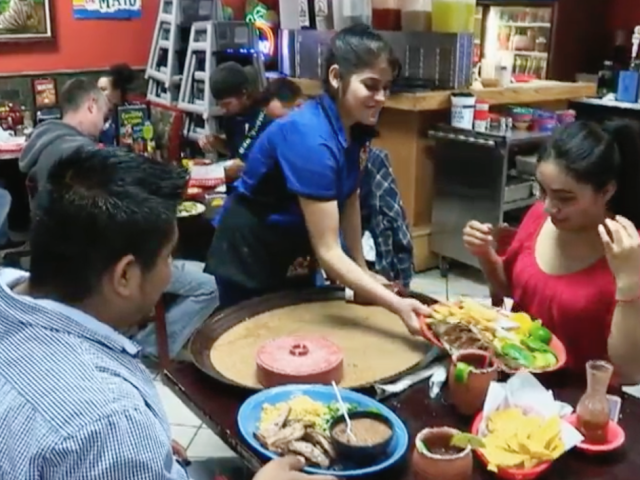 El Dorado does not disappoint by transporting diners to Mexico without a passport. 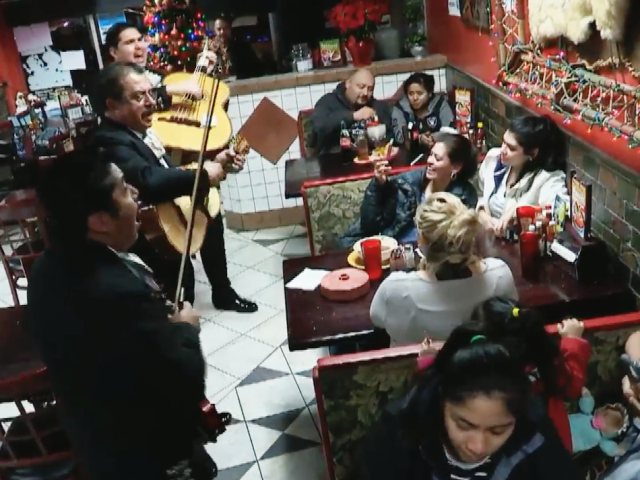 Every Thursday and Friday night, an authentic Mariachi band strolls through the restaurant entertaining and engaging with satisfied guests. 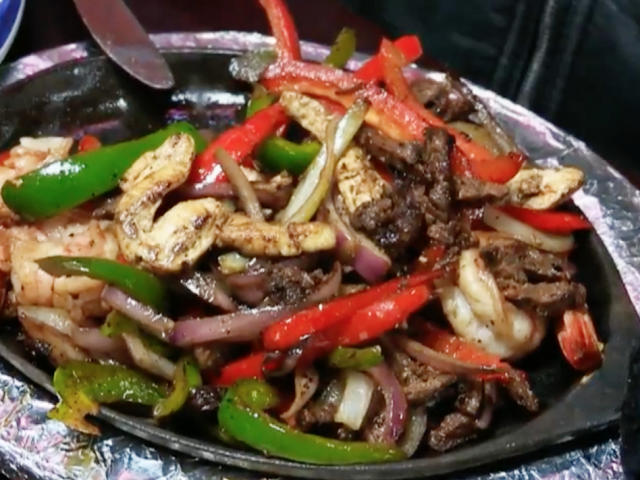 Grab a margarita and check out the above Now Serving Omaha webisode featuring El Dorado, then click below for restaurant details, Yelp reviews, and to get social with El Dorado.